"Awesome service from Brandon to the job being completed!" 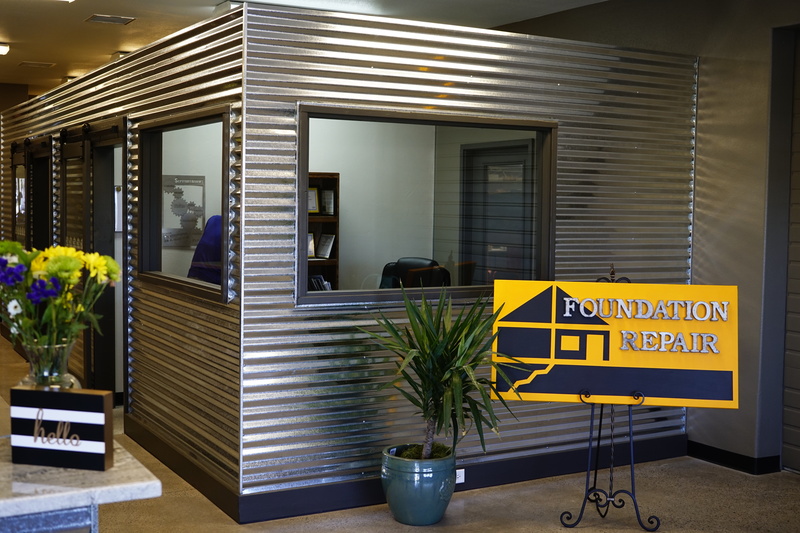 Foundation Repair of Western Colorado are local foundation repair and new construction support contractors based in Grand Junction, Colorado, serving all of Western Colorado. We have the skills and expertise needed to effectively repair sinking and settling foundations, in both commercial and residential applications. With our patented, proven solutions including foundation piers, I-beam wall braces, and crawl space supports, we can handle foundation repairs of all shapes and sizes. Ted Munkres has a long and successful career in the building industry, which began in the carpentry trade even before graduating from high school and serving in the U.S. Navy. During his carpenter apprentice program he found himself working on his first foundation repair. Since that time, he has devoted himself to building custom homes and repairing foundations. He launched his home building career in the Grand Junction area in 1980. Building homes throughout the Valley's diverse soil types provided Ted with a vast understanding of various support structures for foundations. Recognizing the many reasons that foundations can fail is essential to their original successful construction or subsequent repair. Ted's long history and experience lead to specializing in foundation repair and new construction support. After doing extensive research into foundation fortification products, he selected Supportworks, Inc. as his product supplier because of their creative solutions and industry leading products. Supportworks has a network of the best foundation repair professionals and is the most innovative, customer-oriented foundation product manufacturing company in North America. 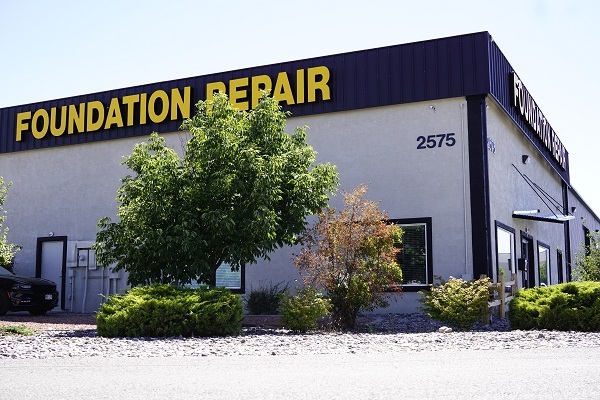 Foundation Repair of Western Colorado's team has extensive training in analyzing and solving the toughest foundation problems using the best repair system for the issues involved. Ted has been awarded the Foundation Specialist designation for his ability to diagnose and repair small to significant foundation problems. Ted is diligent in finding the right solutions and providing unparalleled service to his customers. City of Grand Junction, Architectural Control Committee for the Ridges Community. Colorado Blue Ribbon Panel on Housing (served on State committee).